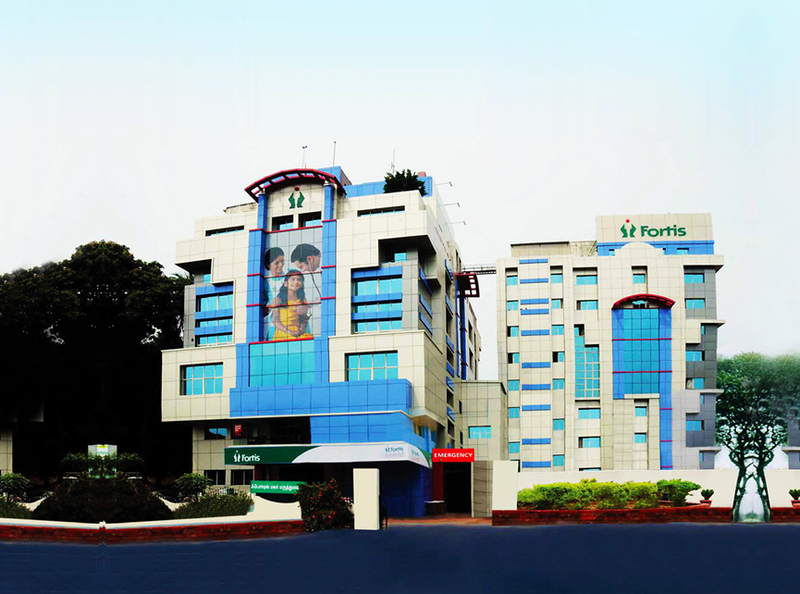 Fortis Malar Hospital, Chennai offers comprehensive medical care in more than 40 specialties such as cardiology, cardio-thoracic surgery, neurology, neurosurgery, orthopaedics, nephrology, gynaecology, gastroenterology, urology, paediatrics, and diabetes among others. The hospital specialises in cutting edge medical technology and dedicated patient care services. At the hospital we have more than 160 consultants and 650 employees to manage over 11,000 in-patients. The unwavering commitment, precision and synchronised teamwork makes Fortis Malar Hospital the most preferred healthcare destinations in Chennai. It’s a day to celebrate life. It’s a day to cheer for hope and the spirit of giving. Reflecting its commitment to save lives by continuous improvement and innovation, the team of cardiac surgeons at Fortis Malar Hospital, in a rather rare event, performed heart transplant surgeries on an Iraqi brother-sister duo successfully. The team led by Dr. K R Balakrishnan and Dr Suresh Rao , not only gave the duo a new lease of life, but also raised a ray of hope in many more children suffering from end stage heart failure. Mohammed was presented to the doctors with complaints of vomiting and breathlessness. His condition worsened as he suffered multiple episodes of seizure. He was admitted with severe LV dysfunction, a condition in which the heart's ability to pump blood is decreased because the heart's main pumping chamber, the left ventricle, is enlarged and weakened and he was put on a temporary LVAD (centrimag) immediately. Shortly after their son’s critical surgery and recovery, the family was faced with another medical emergency when their daughter, Safaa Sabah Sulaiman, complained of abnormal breathlessness and swelling of legs. Safaa was facing the same medical condition as her brother had faced earlier. Again destiny played a positive role when a heart was again available for transplant and Safaa could get the appropriate medical treatment urgently required. The doctors performed a transplant surgery and again faced the challenges of Safaa suffering the same condition post the surgery as Mohammad had undergone earlier. The procedures applied in her brother’s case were replicated and that resulted in a positive outcome. The elated parents of the siblings said, "The year began with a lot of stress for us but with both our children gifted with a new lease of life, we are extremely grateful to the doctors at Fortis Malar Hospital. We are also deeply humbled and indebted to the donor’s family as it was their generous decision that saved the lives of our children. We hope to see our children grow up and become successful in their future endeavors." Fortis Centre for Heart Failure Management and Heart Transplant is India’s first Ventricular Assist Device (VAD) Destination Therapy Center, a bridge to a transplant incase it is required later. It comprises of a team of physicians, coordinators and nursing staff, who are highly trained individuals with many years of experience in the field of transplant and heart failure management providing pre-operative, peri-operative and post-operative care. The centre has various comprehensive heart disease management programmes that include preventive measures to avoid Heart Failure, Cardiopulmonary testing including peak oxygen consumption measurement, ECMO (lung heart machine) as a bridge to a transplant or a bridge to a decision; nutritional counselling designed to help patients adhere to a complex medical regimen and a specialized low-sodium (salt) diet. The cardiac Transplant team at Fortis Malar has so far performed 122 heart-transplants; 10-VAD’s and is credited with India’s first successful implantation of Heartmate II LVAD and HVAD, a mechanical artificial heart pump and Inter-state heart transplant. In a first-of-its kind transplant surgery, a team of senior doctors from Fortis Malar Hospital conducted a successful bilateral lung transplant on twenty one year old Ukrainian patient, Mr. Prokopchuk Andrii who was critically ill due to pulmonary hypertension in lungs. The challenging surgery of transplanting a pair of new lungs was performed by the team led by Dr. K R Balakrishnan, Director, Cardiac Sciences and Dr. Suresh Rao K G, HOD Critical Care & Cardiac Anesthesia. The patient was diagnosed with pulmonary hypertension and high lung blood pressure; due to the pulmonary hypertension the heart’s right ventricle started to function below the optimal level. 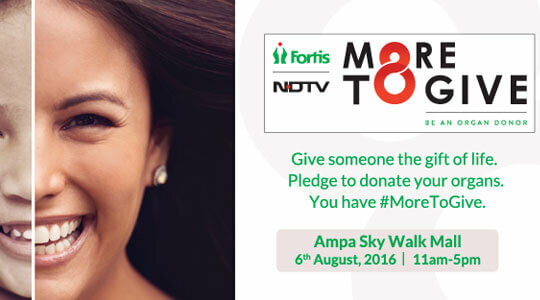 The expert’s at Fortis Malar Hospital performed the transplant surgery to help the patient recover from. Hailing from a nuclear family, 21-year-old Andrii was rushed to a hospital at Kiev Capital of Ukraine a year ago when he complained of breathlessness. Upon admission, doctors discovered that Andrii’s lung condition was deteriorating due to increased lung pressure and right ventricular dysfunction and his skin color started to change to blue. Keeping in mind the medical history of Andrii and his heart conditions, the doctors recommend seeking further treatment in India. Andrii was admitted to Fortis Malar Hospital on 20th October 2016, where the doctors led by Dr. K R Balakrishnan identified the solution to Pulmonary Hypertension and right ventricular dysfunction. 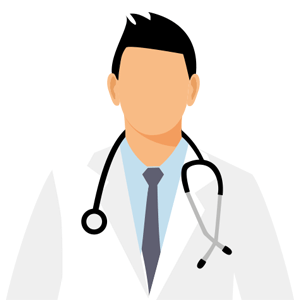 While a heart and lung transplant was strongly recommended, the expert team at Fortis Malar treated the patient with a bilateral lung transplant to resolve pulmonary hypertension, preserving his heart. “Until I came to India, I did not believe in miracles but now I am extremely grateful to the doctors at Fortis Malar Hospital. After a long struggle I am finally going to go back to Palestine and reunite with my kids and rest of the family. This is the ultimate gift to me”, said Andrii’s mother. Today, couple of weeks after his discharge, Andrii is walking and getting back to a normal life, his parents are extremely thankful to God and team of cardiothoracic experts at Fortis Malar for giving their son a new lease of life and for giving them a reason to be happy again.